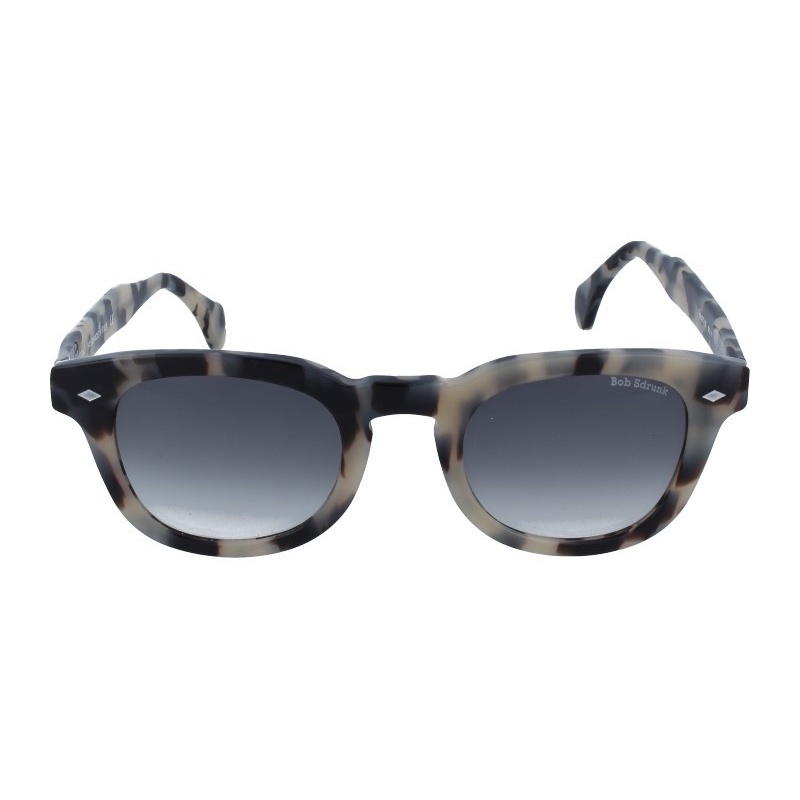 Sunglasses by the brand BOB SDRUNK for Women’s sunglasses, with reference S0007397, with a(n) Modern, Female and Retro/Vintage style.Bob Sdrunk Lee 02 48 24 they have a(n) Full Rim frame made of Acetate / plastic with a(n) Cat Eye shape in Havana colour. Their size is 48mm and their bridge width is 24mm, with a total frame width of 72mm. They have Organic, Gray, Gradient lenses. These glasses are suitable for prescription lenses.